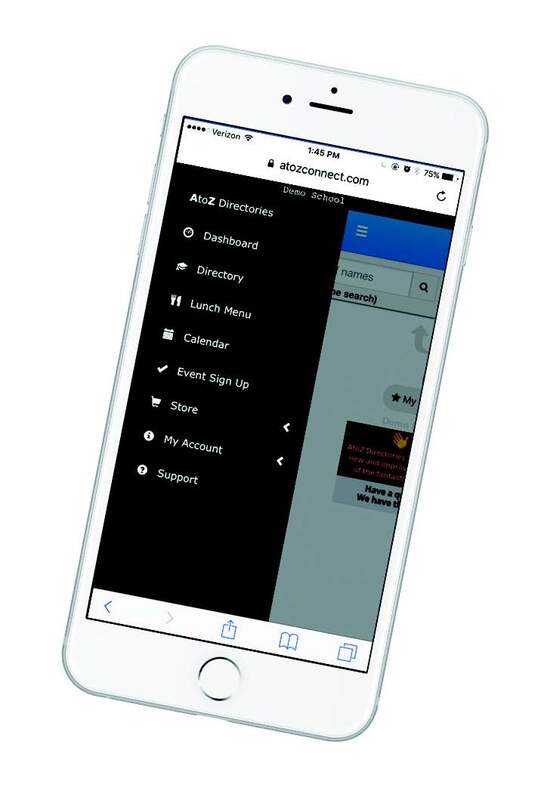 Attention Current Directory Users: Click here for information on updates made to the App and what you can expect to see upon your login for the 2017-18 school year. One way we build community in the Shaker Schools is by connecting our families with a district-wide directory. The Shaker School Family Directory is convenient and user-friendly, accessible either online or as a smartphone app. Shaker families maintain their own directory information. To sign up for Shaker Schools Family Directory, click here. When you click on "Don't have an account? Signup Now" at the bottom of the screen, you will be prompted for the Zip Code. Use 44120. Fill in the rest of the requested information on the signup screen. If you already have an account, you will get a screen showing the emails associated with your account and an email will be sent with login information. Once you log in you can update your family's information if needed. If you do not have an account, follow the prompts to create one. Once you login you can input your family's information, including as much or as little detail as you want. The program can accommodate various family arrangements. Your information will go into a queue to await approval. Please allow a week for our PTO volunteer to approve your entry. Once approved you will receive an email from ShakerSchools.FamilyDirectory@gmail.com with your login information and instructions how to download the app.